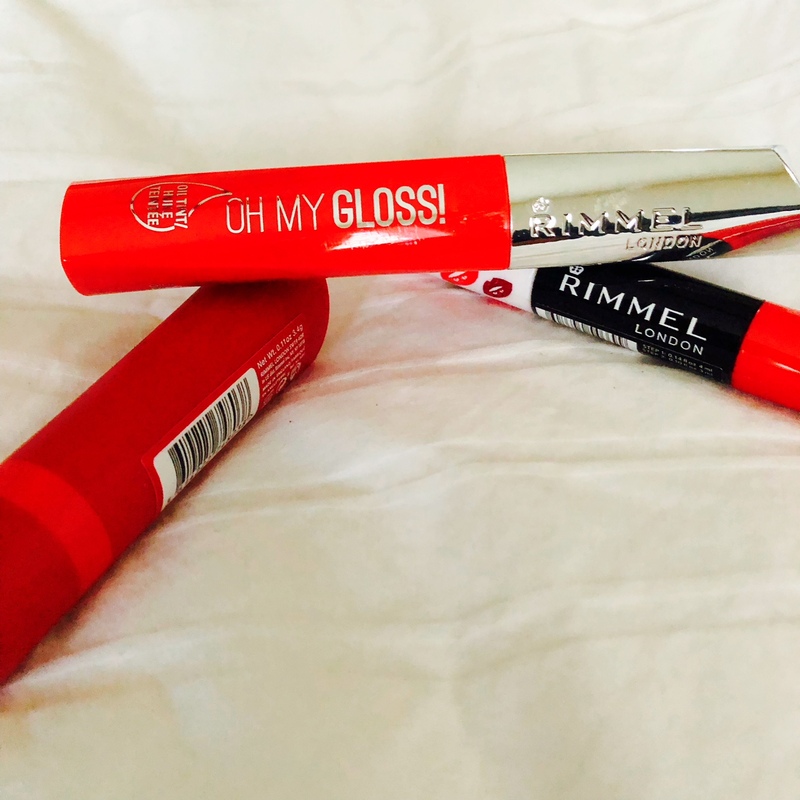 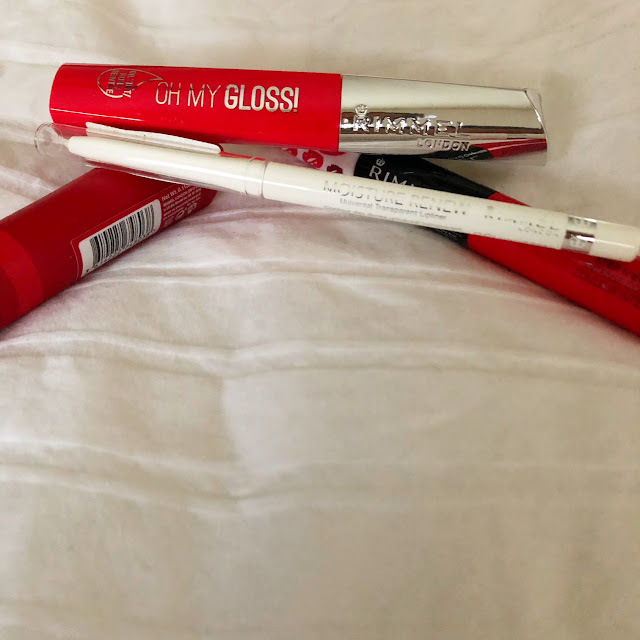 Mama Fashionista: Get Holiday RED-Y with Rimmel London! 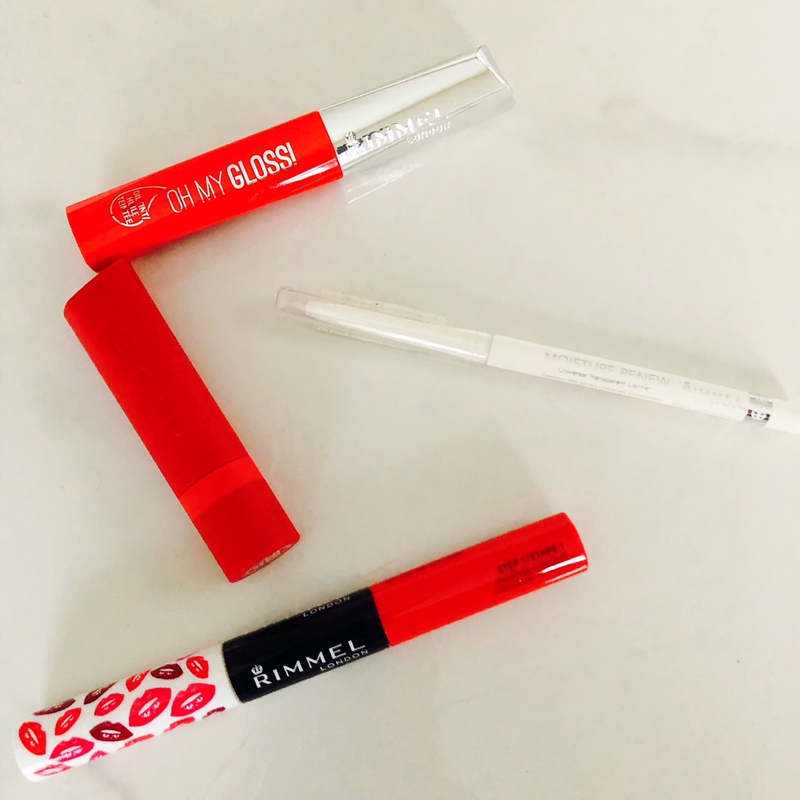 Get ready for a bold, matte lip-look that stays on. 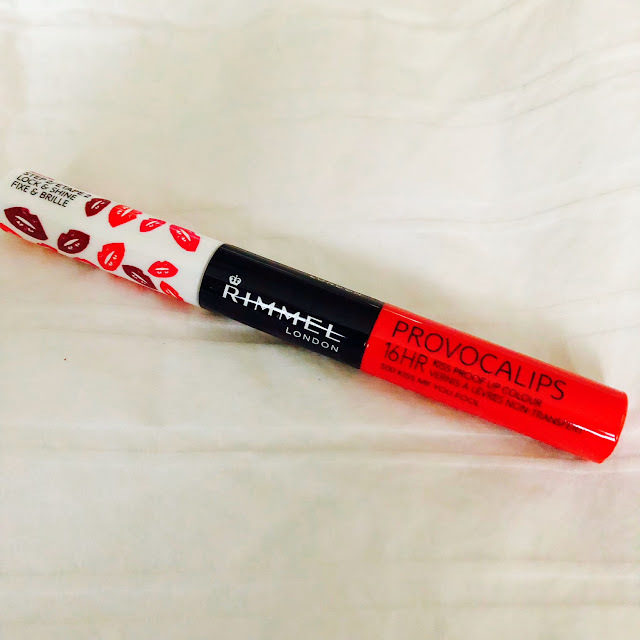 Rimmel London introduces Stay Matte Liquid Lip Colour, a new liquid lipstick with high-intensity color, a velvety matte finish and a long-lasting, comfortable wear.